Digital Marketing Ideas | DMIdeas.com, where we take creative and innovative ideas and turn them into comprehensive, results driven, personalized digital marketing campaigns. A typical consumer today uses multiple devices to surf the web and interact in many ways with your business. 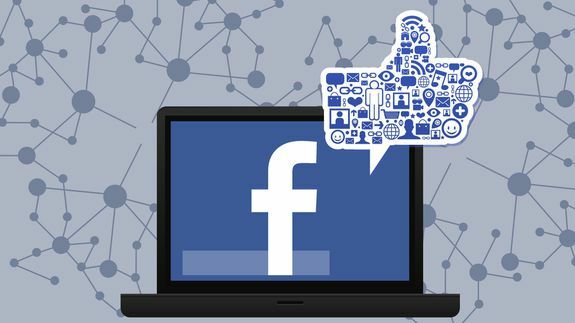 For most large businesses, already swimming in many sources of data, it’s an enormous challenge, but also an incredible opportunity. Back in October, we announced the limited beta release of Universal Analytics as a way for businesses to understand the changing, multi-device customer journey. 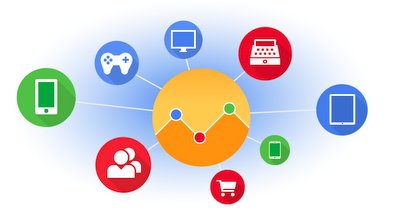 Today, we’re excited to welcome and invite all Google Analytics customers to try Universal Analytics. 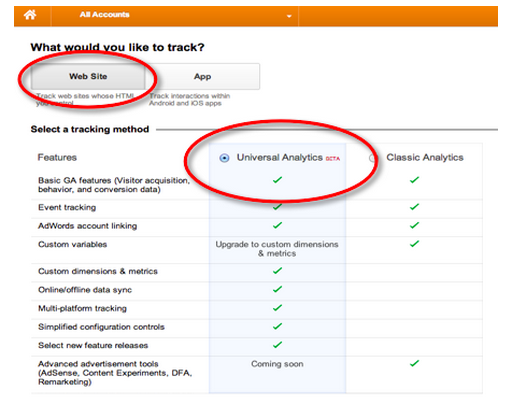 If you’re new to Google Analytics, you can choose Universal Analytics when you setup your account. Already using Google Analytics? Create a new web property in your Google Analytics account to set up Universal Analytics and explore the new features. Find more details on how to set up using our help center or developer guide. (Migration guides for properties using ga.js coming soon. Until then, set up a new property in your account for Universal Analytics). To tag in the most flexible way possible, you can also take advantage of the Universal Analytics template available in Google Tag Manager, which allows you to make additional changes and enable new features to your analytics setup without changing the hard-coded tags on your website. Learn more about how to implement Universal Analytics through Google Tag Manager. For more information on Universal Analytics, visit our help center and developer guides. Happy analyzing – in the new and innovative ways you can with Universal Analytics!